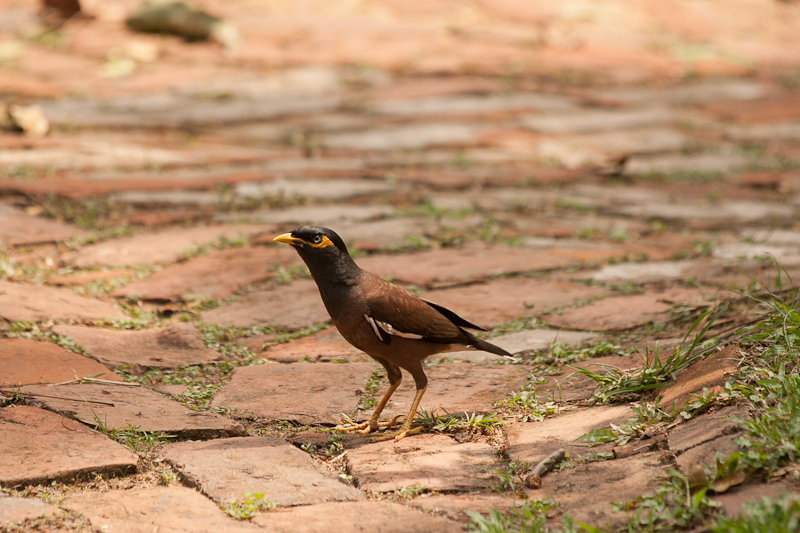 THIS MYNA BIRD WAS EASY TO CAPTURE WITH MY CANON 70-300 LENS. 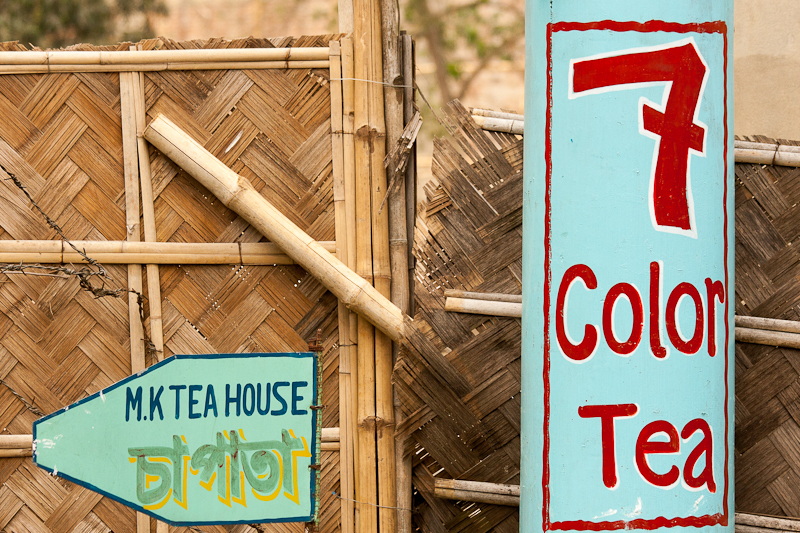 THIS TEA ESTATE IS ACROSS THE ROAD FROM THE BANGLADESH TEA BOARD TEA RESORT near Sri Mongol. 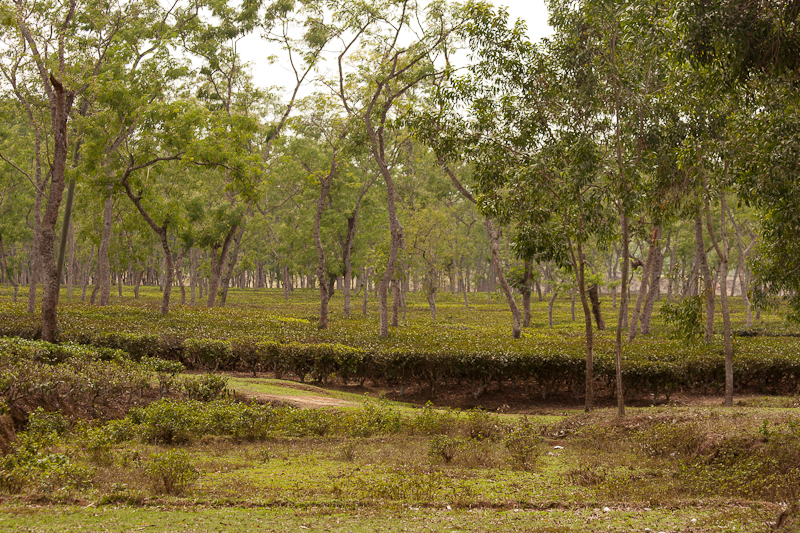 Beautiful Tea Gardens in Northeast Bangladesh! WE SAW THIS SCENE AS WE WALKED BACK FROM DRINKING 7-LAYER TEA to the Tea Resort. 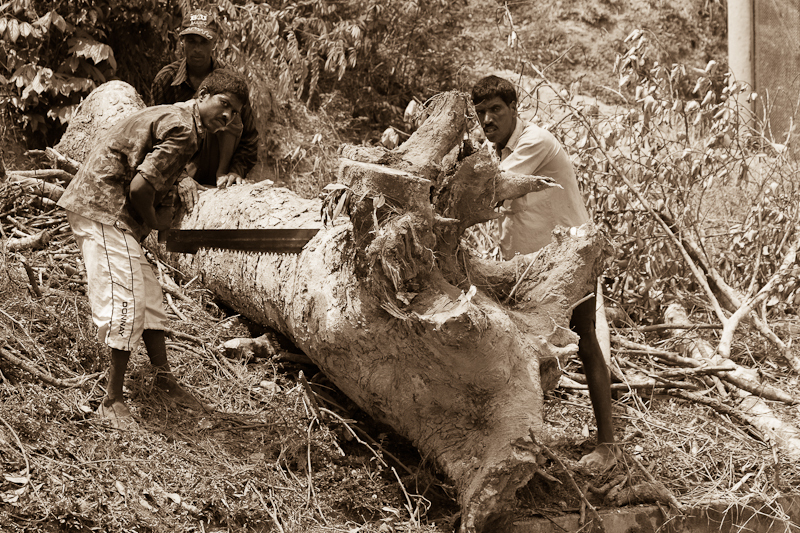 A TWO-MAN CROSSCUT SAW IN ACTION! 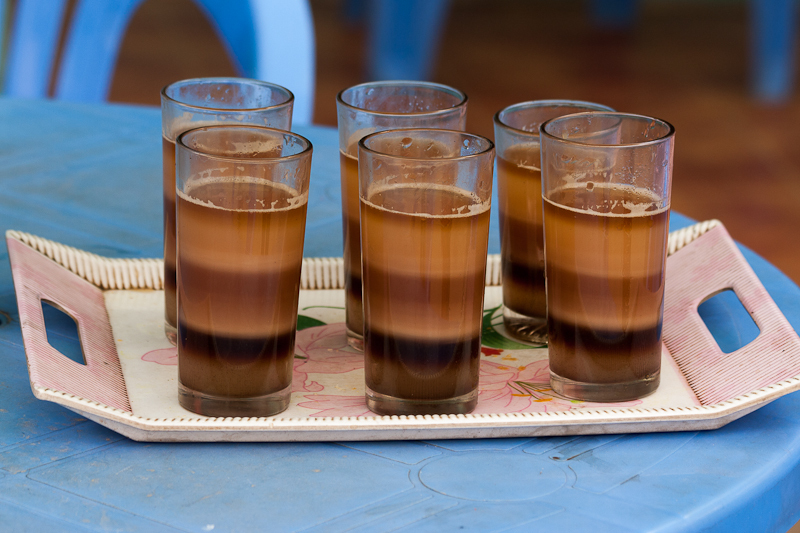 WHEN VISITING SRI MONGOL WITH FRIENDS WE ALWAYS ENJOY TAKING THEM TO THE PLACE THAT SERVES 7-LAYER TEA. 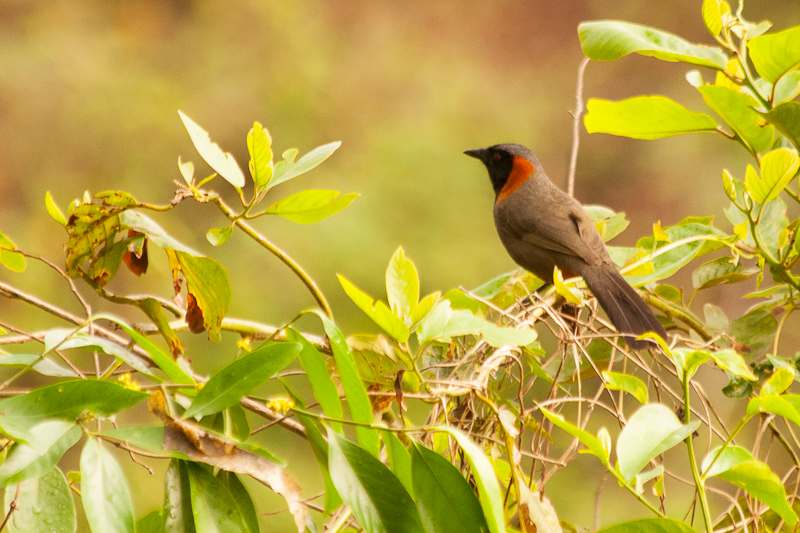 THIS PHOTO WAS TAKEN AT THE TEA RESORT NEAR SRI MONGOL, BANGLADESH. ALICE AND ME IN OUR LIVING ROOM. With matching clothes we took the opportunity for a photoshoot. 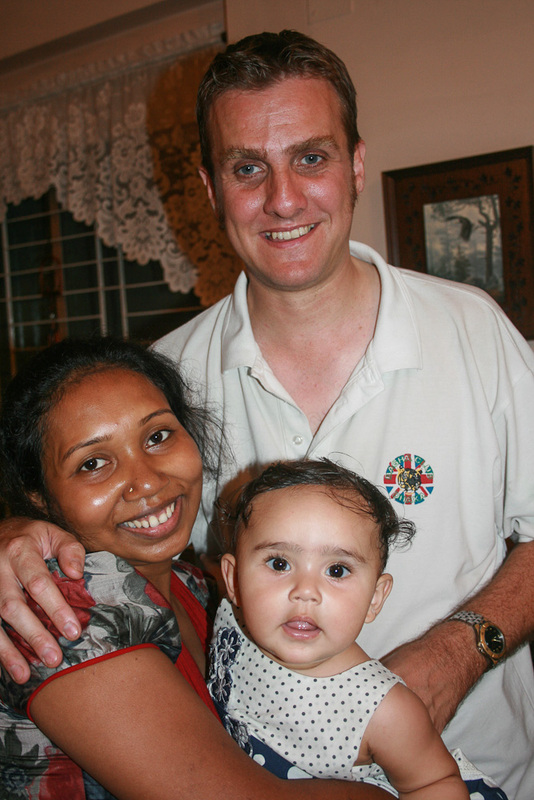 My wife, Alice and Me! 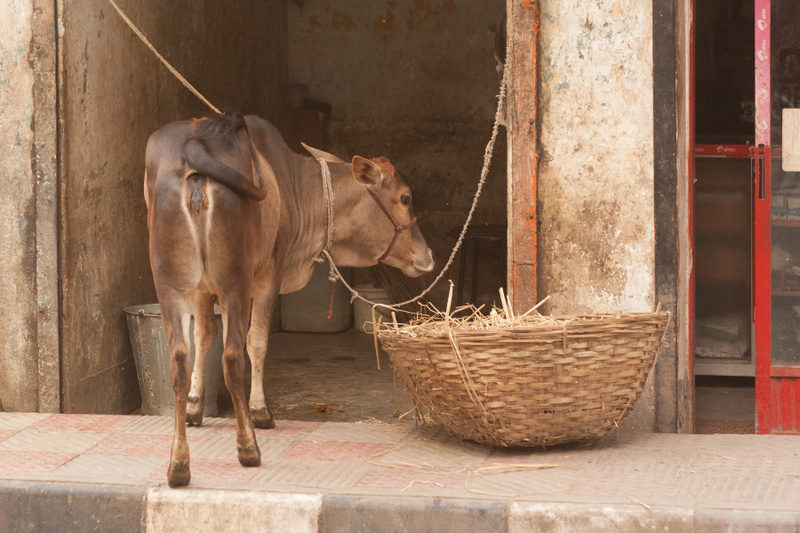 THIS COW IS NONCHALANTLY ENJOYING ONE OF HER LAST MEALS, standing on the sidewalk next to the butcher’s meat stand. No space left on the sidewalk for walking! TTL PHOTOGRAPHERS AT TT’L’S BIF 4 AT DRIK GALLERY! 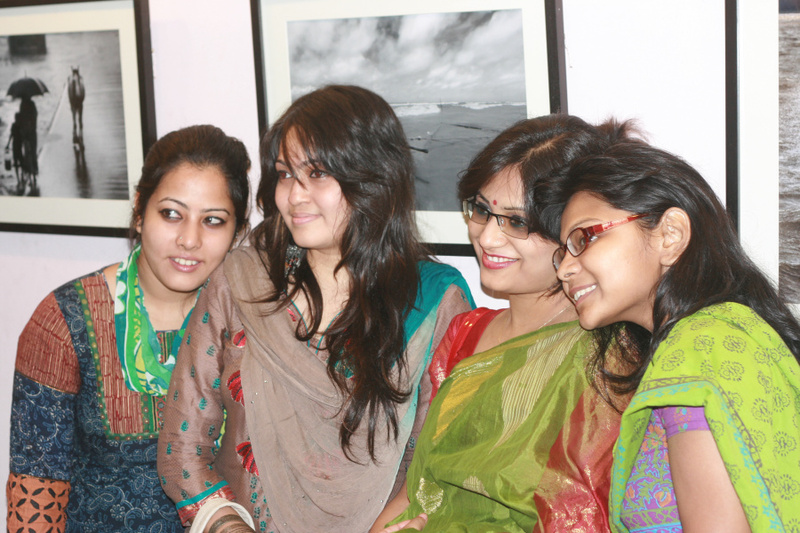 Sometimes a photo of someone being photographed is a nice variety from the posed photos. If a fellow TTLer could comment with their names, I would gladly edit the post to include their names. 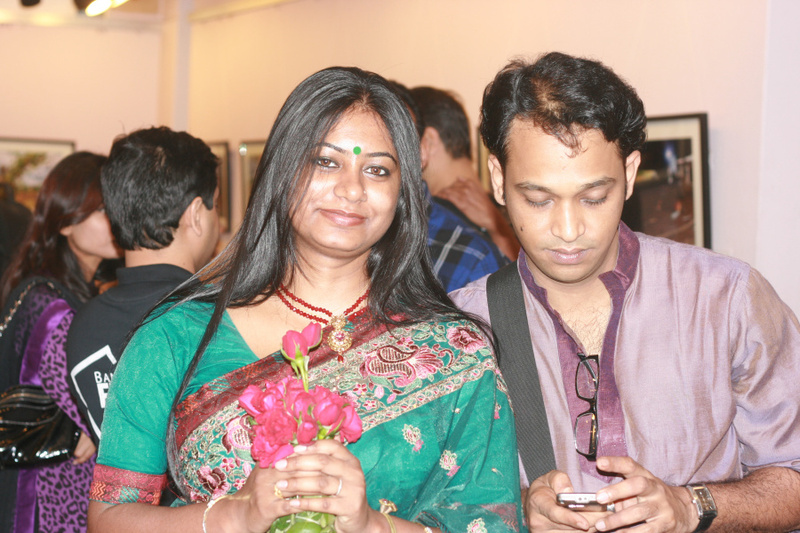 I SPENT SOME TIME WITH SHUMON IN SYHLET ONE EVENING IN MARCH. 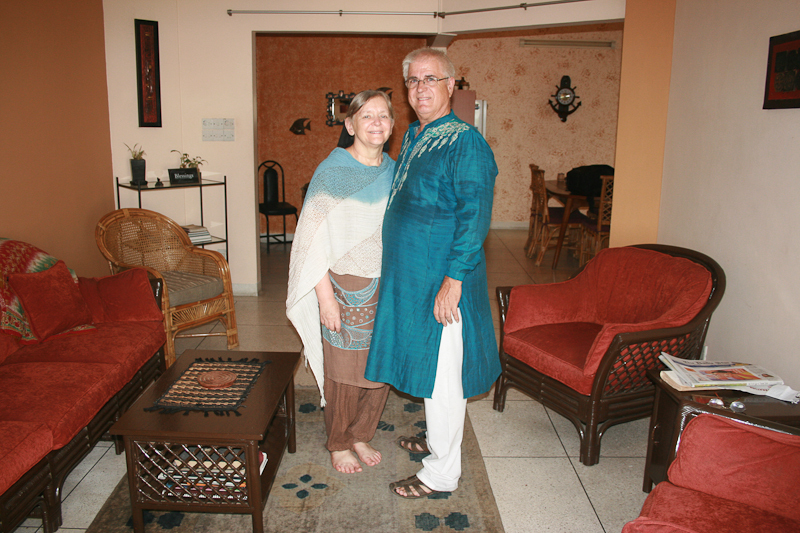 I had met him in Dhaka a year ago. 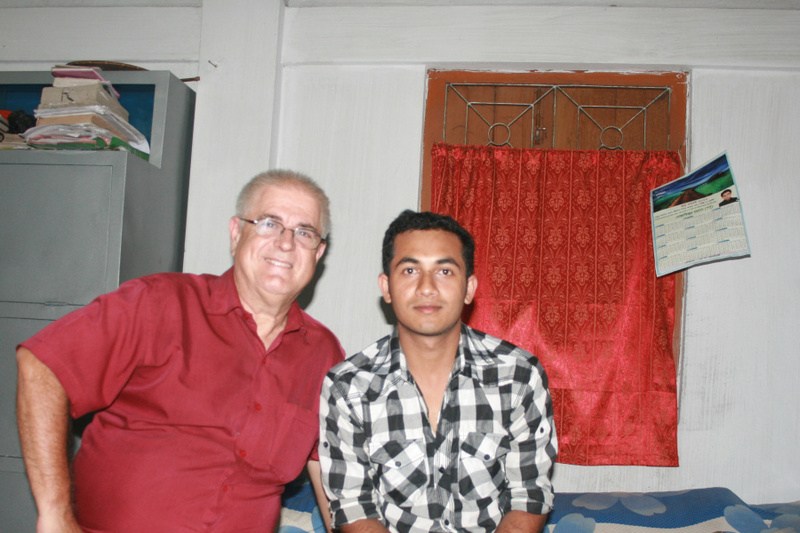 Shumon with me in his home. 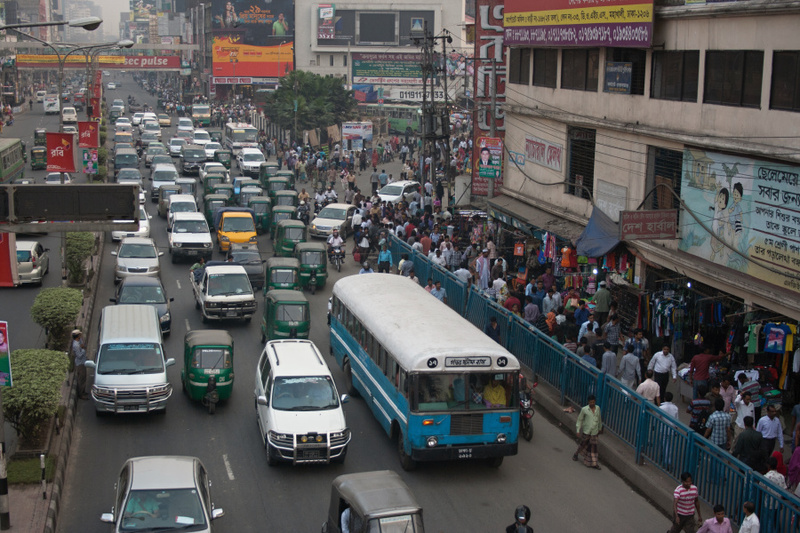 LIKELY MORE PEOPLE GO THROUGH THIS FARMGATE INTERSECTION IN DHAKA THAN LIVE IN SWEDEN!